If I may wax poetic: I love Feeney & he helped me get on the air as the semi-retarded evil butler on Daves of Thunder. 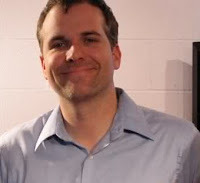 He is a wealth of Hollywood knowledge and the author of myriad long-form yet pointed jokes. 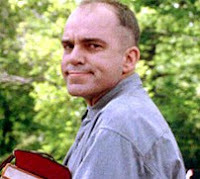 That said, he looks like the Sling Blade.